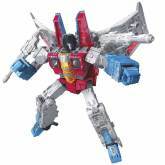 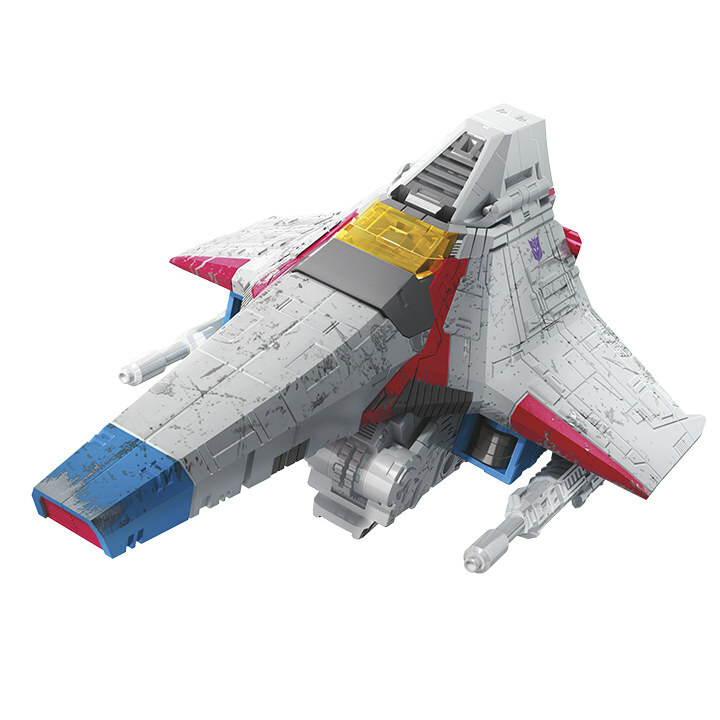 •	WFC VOYAGER STARSCREAM is perfectly scaled to stand along other WFC characters, and is based on the original scale charts from the 1984 G1 animated series. •	STARSCREAM can convert to his classic G1 TETRAJET alt form, a version of this famous character which has never been seen before in toy form. •	STARSCREAM will feature his iconic NULL RAY cannons as accessory parts. 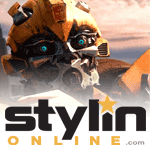 •	His Robot form is fully detailed and is based on the original model-sheet art used to create the iconic character from the 1984 animated series.